Hi [INSERT YOUR FRIEND'S NAME HERE], Please check this out https://www.proactivehealthcare.co.uk/gut-health/proflora4r---restorative-probiotic-combination?referrer=0 and get £4 off your first order (minimum order £30 excl. shipping). Thanks! Quercetin is a potent antioxidant and anti-inflammatory bioflavonoid that plays an important role in enhancing intestinal barrier function, and aids in healing the GI tract. 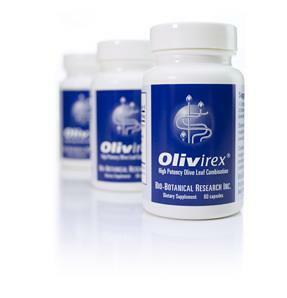 Our patented quercetin QU 995 is 170 times more bioavailable than standard quercetin. 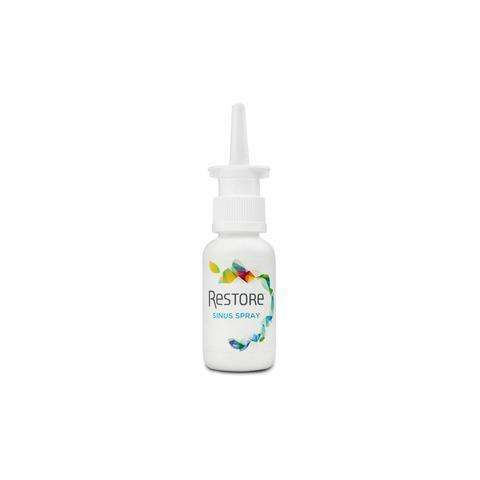 100 mg of quercetin provides the clinically verified amount needed to combat intestinal permeability, or “leaky gut,” while supporting normalization of histamine levels.